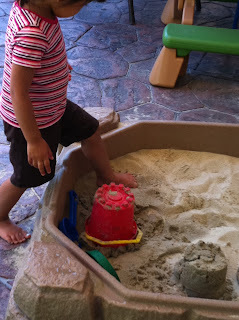 I am off in the summer, but I still want my own children to enjoy some of the best parts of Preschool. One of those things is the WATER table! So I have added a water table and sand-box to my back yard so that my daughter will still have the ability to enjoy one of her favorite items at school right here in the back yard. 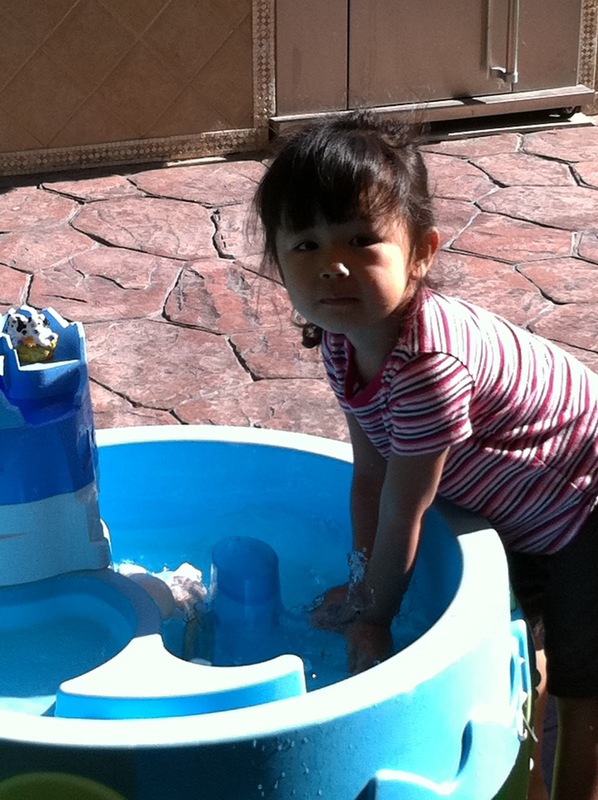 Although our water-table is store bought, the toys that go inside do not have to be. I added household items. When we are done I have her scrub down the table to ensure sanitation. 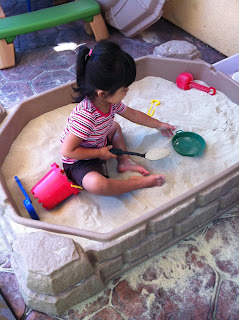 If I happen to notice she is beginning to get bored, I will add new items such as Tupperware, or forks and spoons. In the water table I will add bubbles, or color. Just by making simple changes like that it excites her all over again. 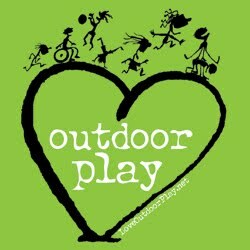 Need idea's for an Outdoor summer?